Creative Businesses ……. 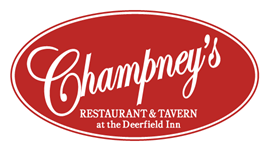 Join us in Deerfield for an evening of networking and creative conversation at Chapney’s Resteraunt and Tavern at the Deerfield Inn! 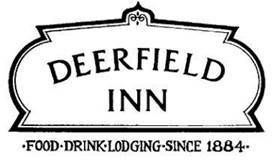 Find out who else works around here and what they do! Explore Opportunities to Buy Local. Connect and Network with other Entrepreneurs. Fostering Art and Culture Project. Please follow the link below to register. Thank you!